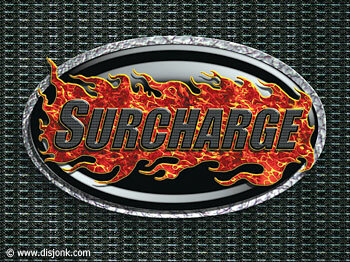 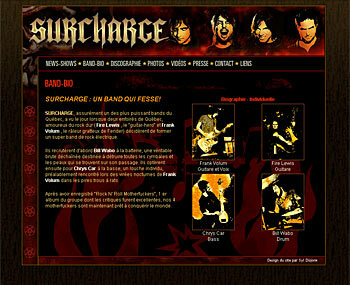 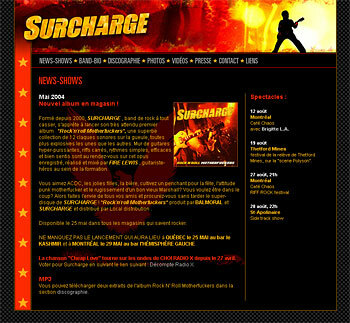 Cd cover design for the Quebec rock n' Roll band Surcharge. 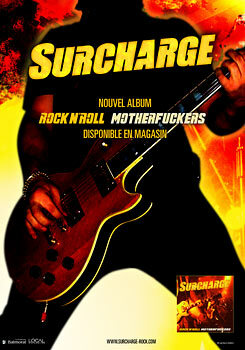 Rock n Roll Motherfuckers album Cd cover art by Montreal graphic design artist Syl Disjonk. 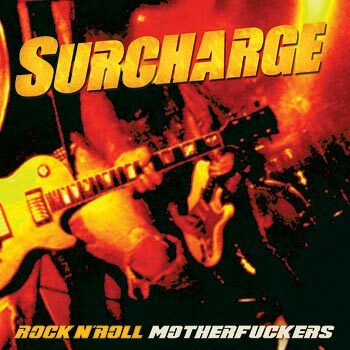 Promotional poster graphic design - for the album Rock n Roll Motherfuckers by Surcharge.